Serving locally sourced Yorkshire and continental breakfasts, The Mohair Farm B&B is less than 4 miles from Pocklington and 12 miles from York. 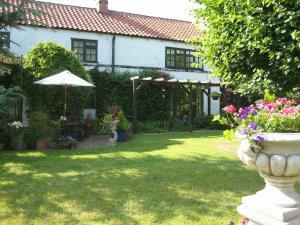 Set in pretty gardens, it provides free WiFi and on-site parking. See all The Mohair Farm reviews..